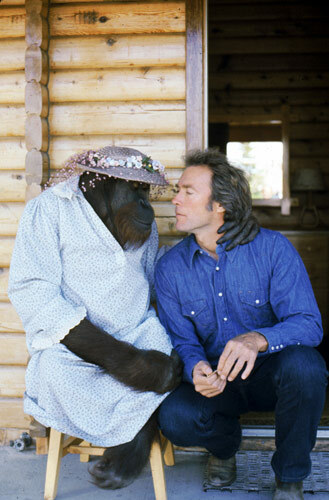 Hollywood icon and legend Clint Eastwood has touched generations of filmgoers for over half a century. 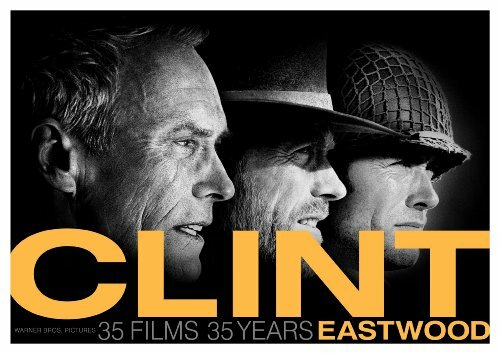 In honor of Eastwood's longstanding 35-year relationship with Warner Bros through Malpaso Productions, WHV is releasing this definitive DVD collection containing 34 classic Clint Eastwood films from the Warner library and highlighting the breadth and depth of his work -- from Where Eagles Dare through Gran Torino. 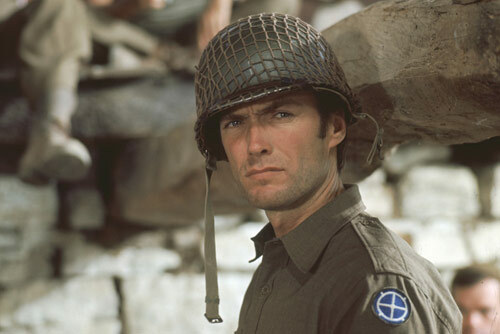 Included are his “Dirty Harry” movies, Best Picture Oscar® dramas and nominees, Westerns, war movies, comedies, and more – plus commentaries, featurettes, and extras on many of his films. 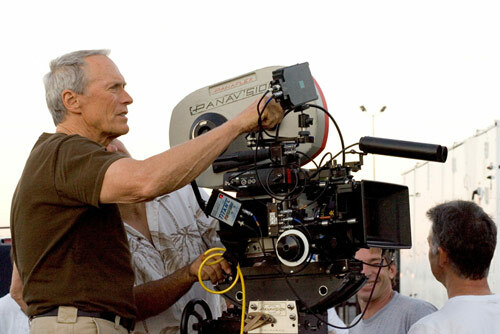 The 35th film is an all-new documentary The Eastwood Factor, which offers a rare and personal look at the actor and filmmaker. The box set also features a 24-page booklet extracted from Clint: A Retrospective by Richard Schickel plus insightful studio correspondence and photos. Note: Extras are only included for some films. Films included: 1. Where Eagles Dare, 1968, 2. Kelly's Heroes, 1970, 3. 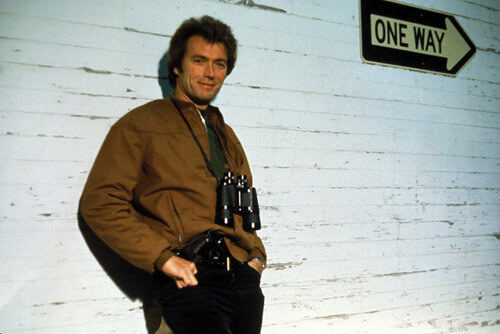 Dirty Harry, 1971, 4. 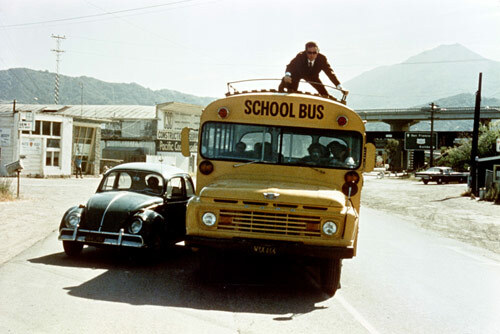 Magnum Force, 1973, 5. The Enforcer, 1975, 6. 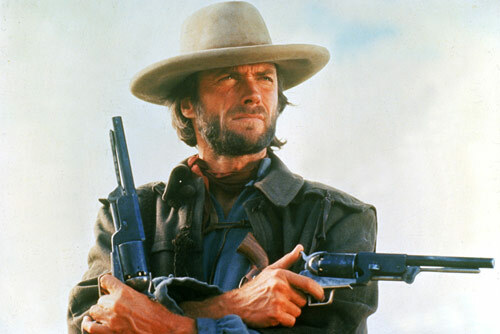 The Outlaw Josey Wales, 1976, 7. The Gauntlet, 1977, 8. Every Which Way but Loose, 1978, 9. Bronco Billy, 1980, 10. Any Which Way You Can, 1980, 11. Honkytonk Man, 1982, 12. Firefox, 1982, 13. Sudden Impact, 1983, 14. City Heat, 1984, 15. Tightrope, 1984, 16. Pale Rider, 1985, 17. 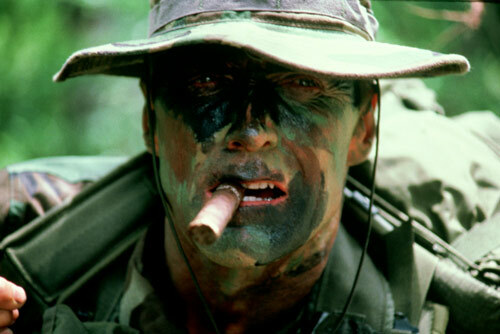 Heartbreak Ridge, 1986, 18. Bird, 1988, 19. The Dead Pool, 1988, 20. Pink Cadillac, 1989, 21. White Hunter, Black Heart, 1990, 22. The Rookie, 1990, 23. Unforgiven, 1992, 24. A Perfect World, 1993, 25. 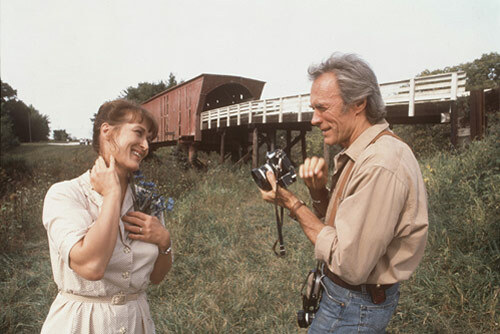 The Bridges of Madison County, 1995, 26. Absolute Power, 1997, 27. 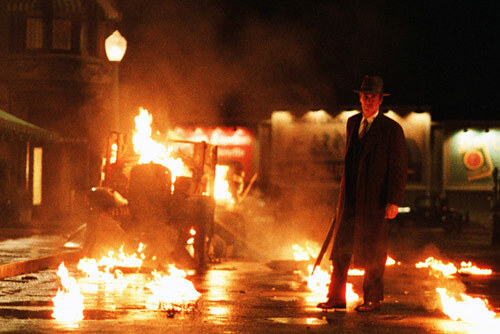 Midnight in the Garden of Good and Evil, 1997, 28. True Crime, 1999, 29. 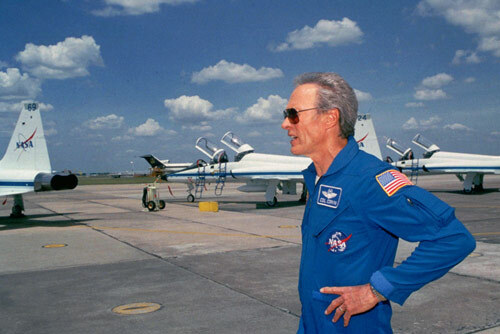 Space Cowboys, 2000, 30. Blood Work, 2002, 31. Mystic River, 2003, 32. Million Dollar Baby, 2004, 33. Letters from Iwo Jima, 2006, 34. Gran Torino, 2008, 35. 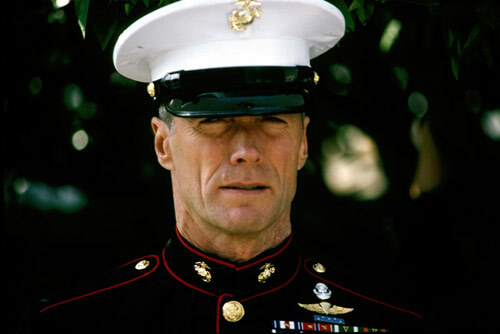 The Eastwood Factor short film.